Handicapping contest legend Paul Shurman was inducted into the National Horseplayers Championship (NHC) Hall of Fame in February and would probably get a second entry if he could. The 2009 NHC winner and co-record-holding 16-time NHC qualifier added to his list of achievements last week by finishing on top of the NHC Tour “First Half” leaderboard, which concluded Tuesday and became official after an audit period that ended Friday. Shurman’s final tally of 12,223 points earned him a $10,000 entry into November’s Breeders’ Cup Betting Challenge (BCBC). Shurman, the top-ranked NHC Tour member with a perfect Player Rating of 10, barely held on ahead of Christy Moore (12,081 points) and Karen Carey (12,025), who are each in their second year of NHC Tour play. Shurman and Moore both posted their highest on-track score in the Keeneland Spring Challenge, which Moore won. However, Shurman had a more successful run in online contests, including two outright victories on HorsePlayers.com. The First Half top five – each of whom also received either a Breeders’ Cup Betting Challenge (BCBC) entry worth $10,000 or the equivalent in cash – was completed by 2014 NHC Tour champ Eric Moomey (12,023), and Russ Wilkes (12,010). The 63-year-old Shurman, of Dix Hills, N.Y., has qualified to the NHC for 15 straight years, a record he shares with two others. In 2011 he won the second NHC Tour, earning $75,000. He has had three top-10 finishes at the NHC, including a third-place effort at NHC 10 in 2009 worth $100,000. Shurman has been a longtime member of the NHC Players’ Committee and has volunteered countless hours consulting with tournament directors around the country on improving the structure and overall experience of NHC qualifiers. The NHC Tour First Half leaderboard is based on a player’s top four scores, one of which must come in an on-site contest. The year-long overall NHC Tour leaderboard incorporates a player’s top seven scores (also with one from a “brick-and-mortar” contest). First prize for the NHC Tour is $100,000 and comes with a trophy and the chance to play for a $2 million bonus should the NHC Tour winner go on to win NHC 19 in February. The top 50 NHC Tour finishers not already qualified earn automatic berths to the world’s richest and most prestigious handicapping contest, the NHC, set for Feb. 8-10, 2019, at Treasure Island Las Vegas, provided that each individual has an NHC entry. The top 20 share in a $285,000 prize pool, from the $100,000 (plus a trophy and an automatic berth to NHC 20) for the NHC Tour champion to $2,000 for 20th. The top 40 get to play for a $25,000 bonus that goes to the qualifier with the highest finish at NHC 2019. The leading first-time Tour member will win a $5,000 bonus as the NHC Rookie of the Year. The complete final First Half standings with scores for all 3,052 NHC Tour members that earned points so far this year can be viewed online at http://ntra.kinsta.com/wp-content/uploads/First-Half-LB-Details-080118.pdf. The NHC Tour’s Second Half officially kicked off Saturday. The top five on the NHC Tour leaderboard with points earned from Saturday through Jan. 12 will each be awarded a BCBC entry or $10,000 cash if they’ve already qualified for the BCBC. In its 20th year, the National Horseplayers Championship is the most important tournament of the year for horseplayers and is the culmination of a year-long series of NTRA-sanctioned local tournaments conducted by racetracks, casino race books, off-track betting facilities and horse racing and handicapping websites, each of which sends its top qualifiers to the national finals. There are no buy-ins to the NHC. Each year, the NHC winner joins other human and equine champions as an honoree at the Eclipse Awards. 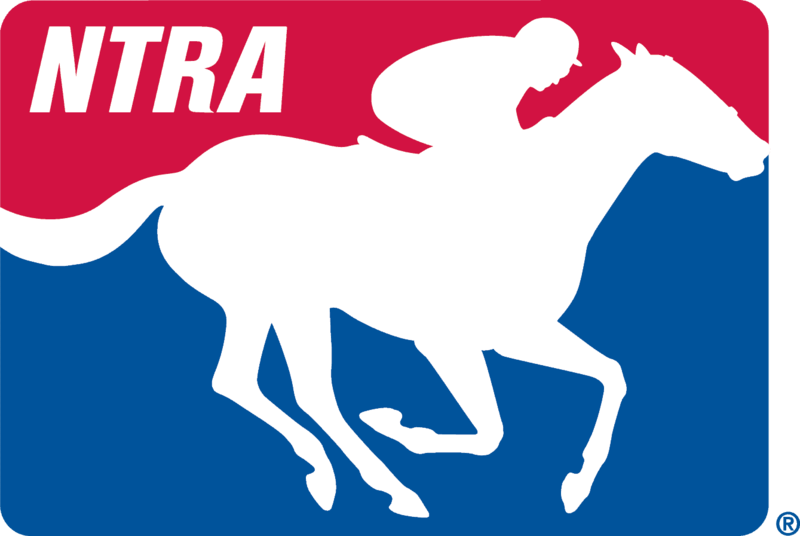 For more information on the NHC, visit NTRA.com/nhc.